Proctor is widely recognized for national leadership in experiential education, and our off-campus programs are core to that distinction. 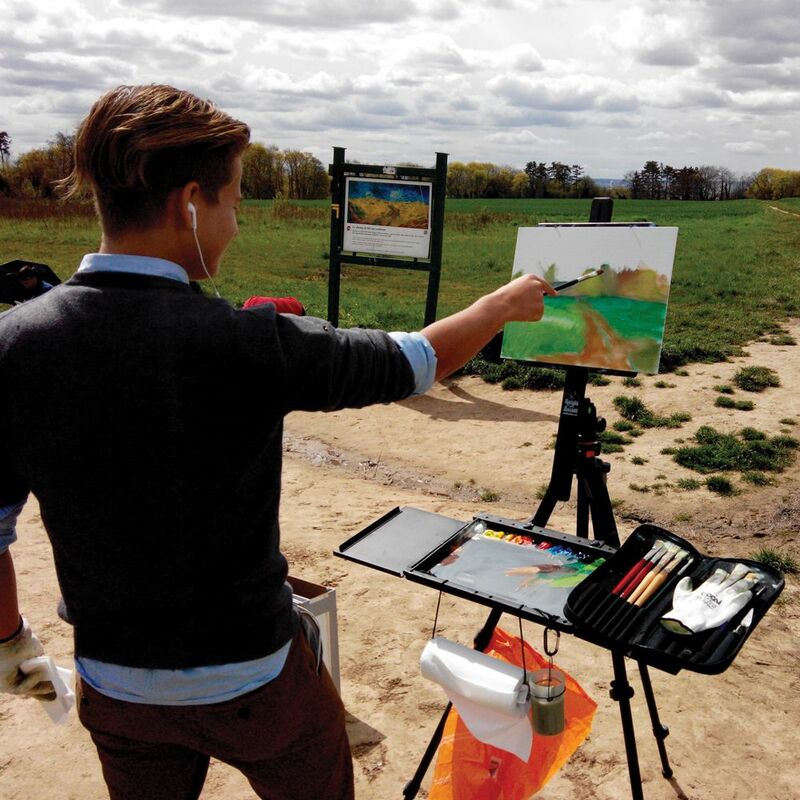 To our community, off-campus programs are not separate, but integral to the Proctor experience, providing hands-on learning opportunities that allow students to truly connect to the content they are studying. More than 70% of students take part in Proctor's term-long off-campus programs. Every school attempts to create a diverse learning environment on campus. However, no educational program on a home campus can compare to the global education provided by cultural immersion. 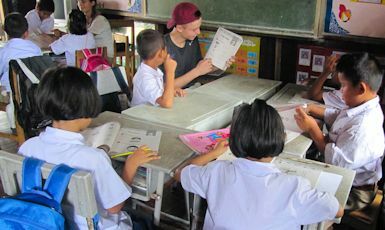 Experiencing different needs and understanding the complexity of global inter-connectedness prepares Proctor students to participate in, and understand, a layered and shifting world. 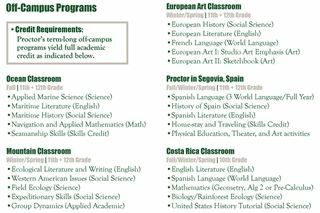 Proctor's off-campus trimesters are fully funded for all boarding students including those students receiving financial assistance (day students pay an additional fee for each off-campus program). Since 1972, Mountain Classroom has stood as a cornerstone of Proctor Academy's commitment to experiential learning. 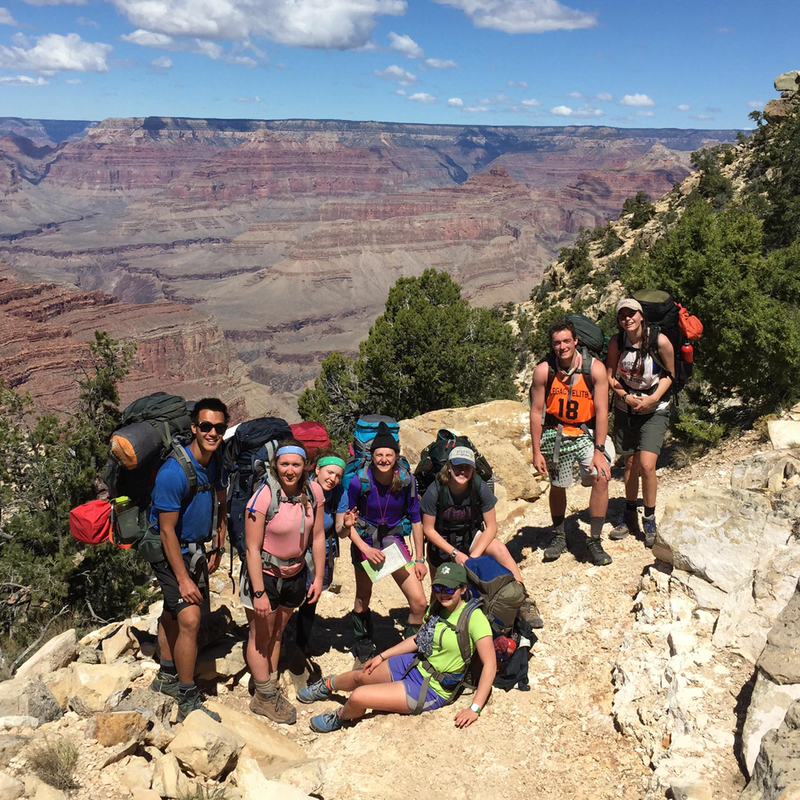 Each term, ten students and two experienced instructors embark on a ten week exploration of the American West. Learn More! 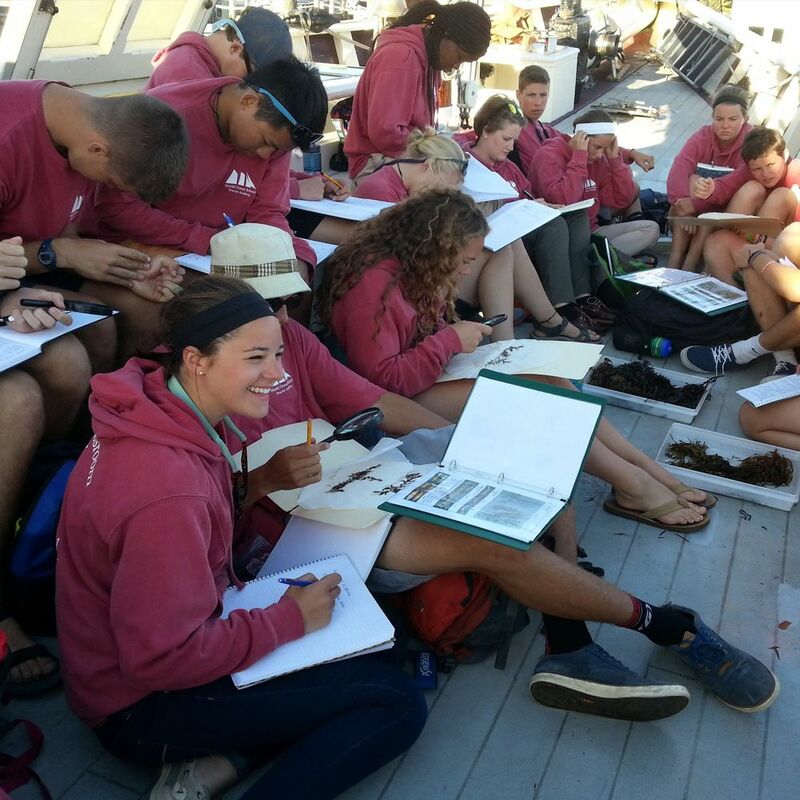 Since 1994, Proctor, in partnership with the World Ocean School, has offered students the opportunity to board a traditional schooner and voyage along the eastern seaboard of the United States and into Caribbean waters. Learn More! European Art Classroom is an art immersion program based in Aix-en-Provence, France offered during the winter and spring terms. Eight students and two Proctor faculty dedicate themselves to the study of the finest arts and culture of Europe. Learn More! 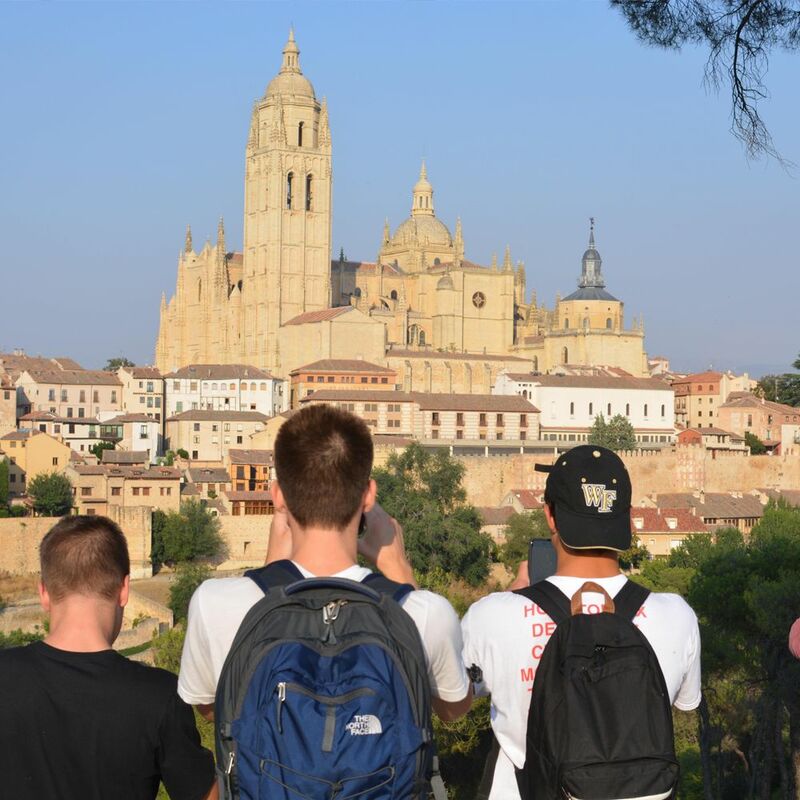 Since 1974, Proctor students have had the opportunity to live with a Spanish host family while studying Spanish language, literature and history in the ancient Roman city of Segovia, Spain for a nine week term. Learn More! Proctor's Costa Rica program is designed to immerse 2-4 sophomores in Costa Rican culture for ten weeks while living with host families and attending The Cloud Forest School in Monteverde, Costa Rica. Learn More! 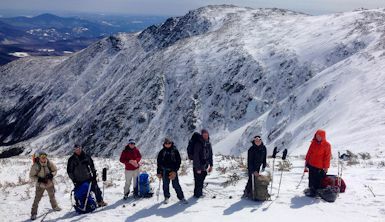 Project Period is an in-depth, faculty sponsored experiential learning immersion program that takes place during the first week of the Spring Term each year. Learn more about Project Period! 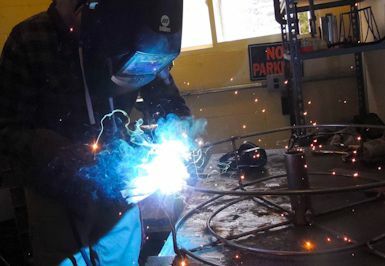 Senior Project provides seniors the opportunity to spend the final three weeks of their Proctor careers completing an in-depth, hands-on experiential learning project. Learn more about Senior Project! Summer service trips offer students the chance to have a rich service immersion experience while providing a unique opportunity for Proctor students to learn and bond together over the summer with members of the faculty outside of the classroom. Learn more about Proctor's Summer Service Trips! 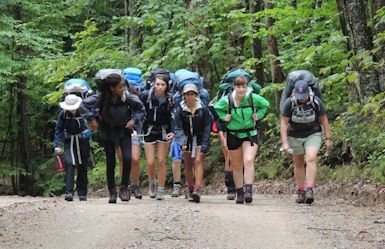 Since 1971, students have begun their Proctor careers by completing a wilderness orientation trip. We believe that this experience is the best way for new students to begin building relationships, self-awareness, and understanding of Proctor. Learn more about Wilderness Orientation!